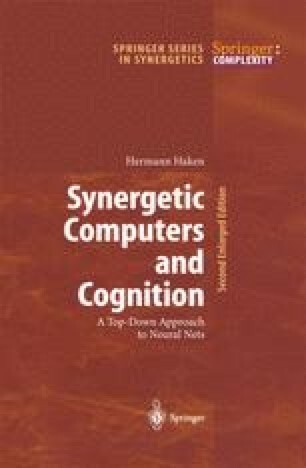 Synergetics is an interdisciplinary field of research concerned with the spontaneous formation of spatial, temporal or functional structures by self-organization. Synergetics focusses its attention on situations where the macroscopic properties of a complex system change qualitatively. Instead of trying to confront the reader with still more definitions, let us rather consider some typical examples. We shall start with physics.